Aerial view of construction site. 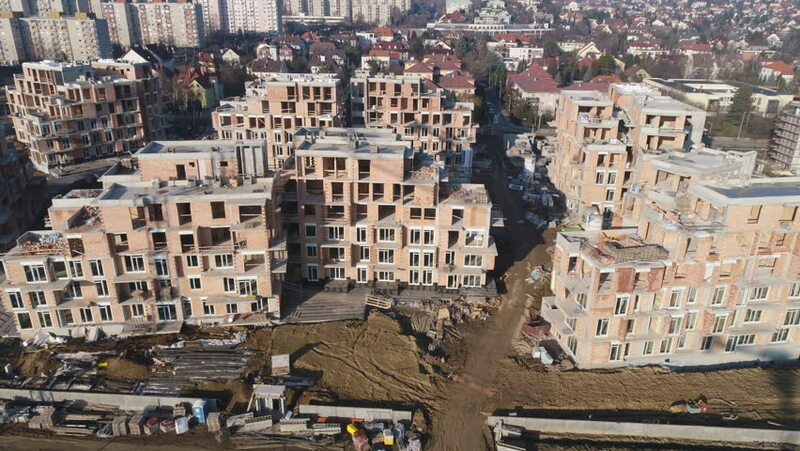 Construction of homes, apartments. 4k00:16Jerusalem, Israel - August, 2017: Old houses on a hill. 4k00:14Aerial view of Manarola, Five Lands.